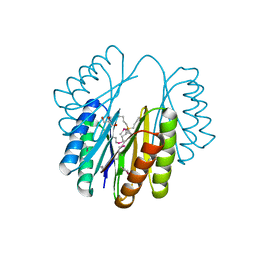 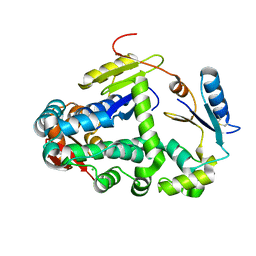 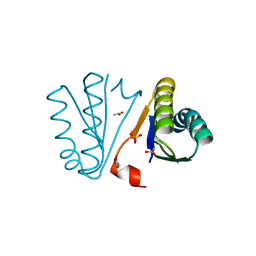 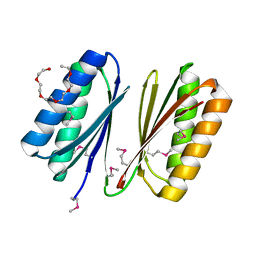 CRYSTAL STRUCTURE OF ENGINEERED PROTEIN. 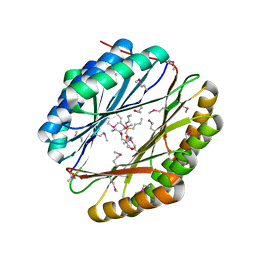 NORTHEAST STRUCTURAL GENOMICS CONSORTIUM TARGET OR494. 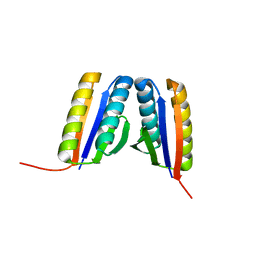 Cite: Crystal Structure of Engineered Protein OR494.